When it comes to most cars, one has expectations and ideas relating to what the car will be like to drive. One expects a BMW M2 to be lighter on its feet than Hermes and that a BMW X6 M accelerates like a cannon ball. 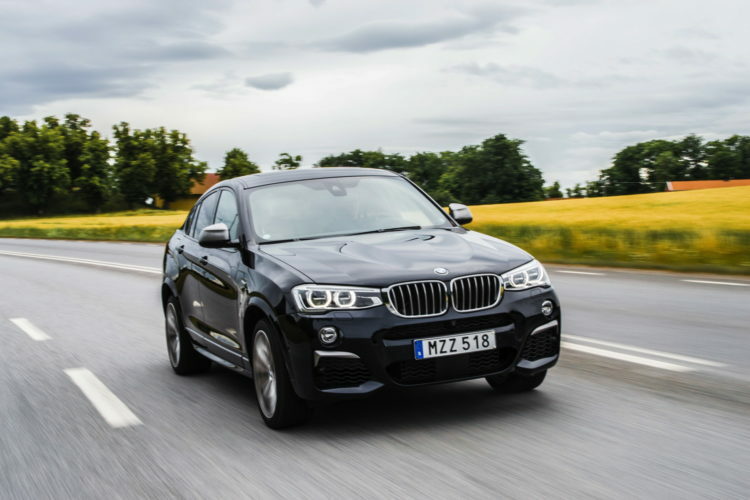 However, when it comes to car like the BMW X4 – a sort of hybrid between an SUV and a coupé, one doesn’t really know what to expect. The fact that BMW calls their SUVs “Sport Activity Vehicles” (SAV) as opposed to “Sport Utility Vehicles” (SUV) hardly makes it any easier. Is the car supposed to be good at everything or merely excel in a specific area? Let’s set off in High Velocity and find out. 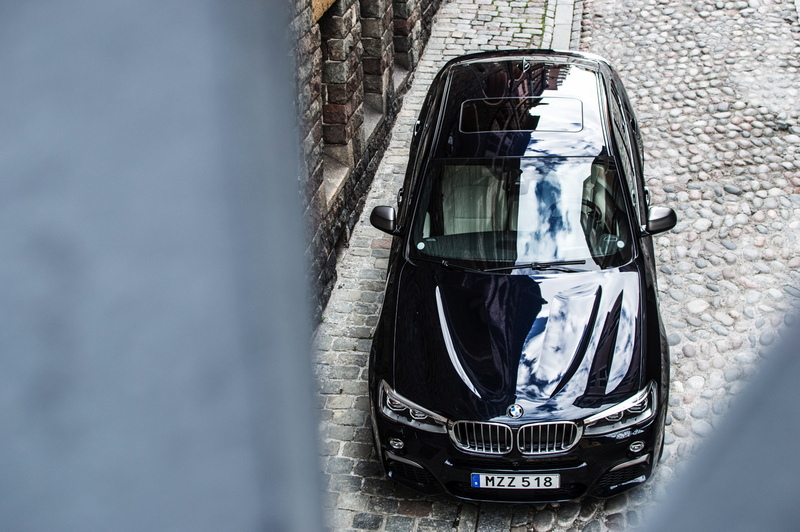 An area wherein BMW’s expertise lies is designing cars with the very definition of a polarizing design. 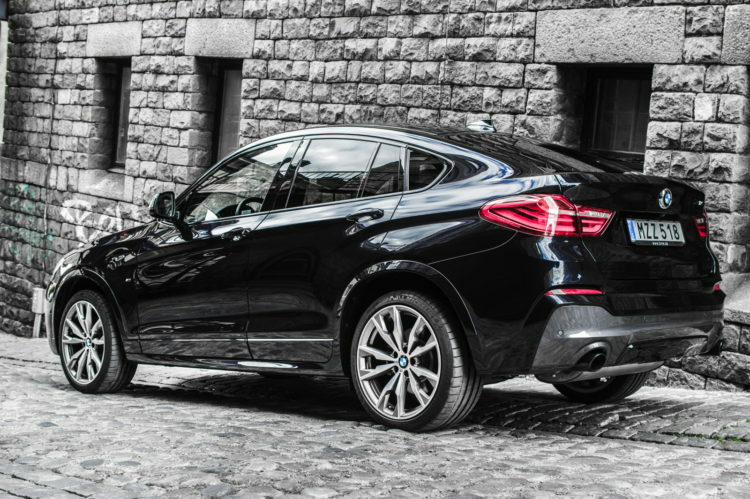 The BMW X6 is the archetypical example but cars such as the 5-series GT and, in this case, the BMW X4 fall in the same category. When it came to our test car which was equipped with the M-sport package (seeing as it’s an M40i), 20-inch rims and a great paint job it was a matter of mixed feelings. When one sees a BMW X4 out in the wild, nine times out of ten it’s a an xDrive28i which by European standards isn’t too shabby but the lack of an M-Sport package makes them odd. The BMW X6 is significantly more authoritarian and is proportionally-speaking more attractive even if it really can’t be called a gift from God. From certain angles and in certain lighting, and I’m almost embarrassed writing this, the X4 M40i we had on loan looked fabulous. From other angles it looked, as expected, a bit chubby and strangely proportioned. Although, it’s discrete enough to stay under everyone’s radar. 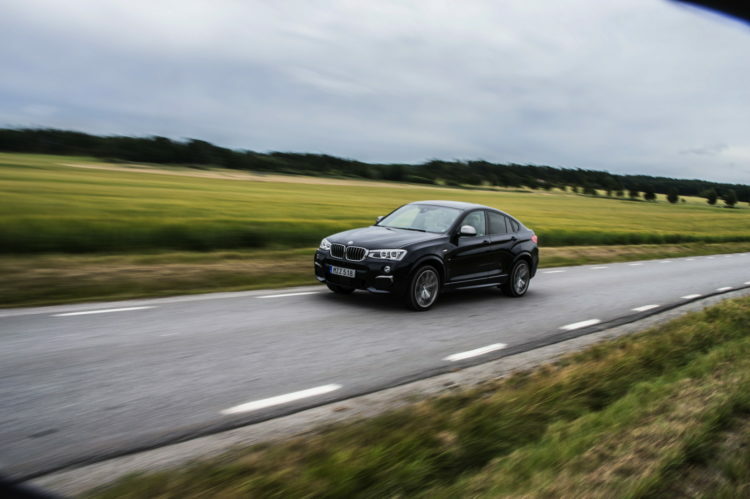 Something BMW has promised to some extent with the X4, with regard to the coupé-design, is that it’s supposedly should be a car which distinguishes itself on back roads and which simply impresses the driver. To my big surprise, I can inform you that a BMW X4 M40i feels unbelievable on back roads. The fact that one sits high above the ground and de facto that one is sitting in a vehicle with SUV lines points towards that the car should feel wobbly and heavy when really going for it. But when BMW puts an M-badge on a car (the M40i isn’t actually a real M-car), they really mean business; it’s not just talk, it’s also do. 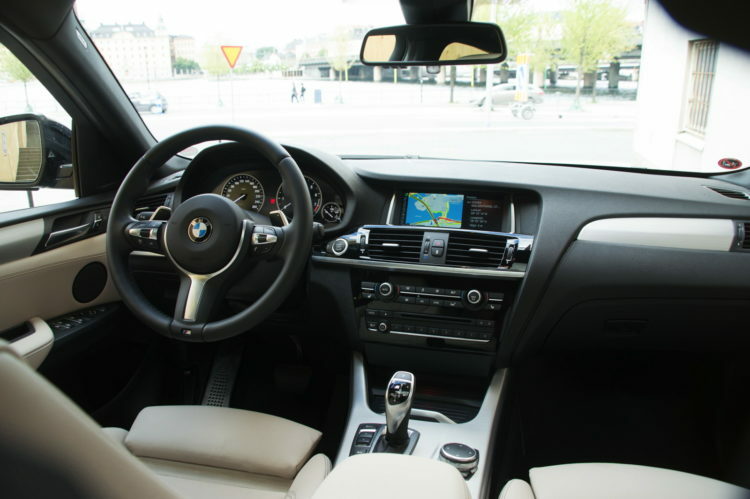 That entails that one can expect the car to singularize itself as dynamic to use BMW terminology. 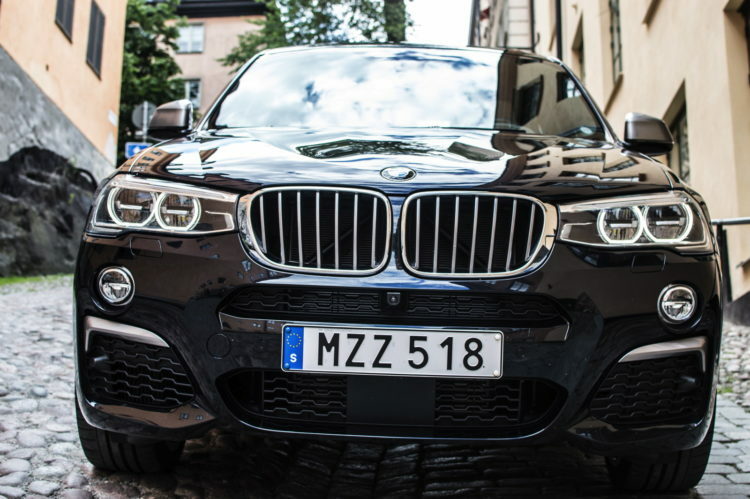 With a 0 to 62-time of 4.9 seconds (the same as a Golf R) and with a top speed which, per German tradition, is limited to 155 miles per hour (even though we saw an indicated 165 miles per hour), the BMW X4 M40i is an excellent highway cruiser. The fact that it’s an SUV (or SAV if you like) combined with a coupé means that it munches miles at an insane rate. Apropos the SUV-aspect, I can reveal that it’s terrible off-road. However, that’s something any buyer are as interested in as I am in the fact that there was a van-version of the Peugeot 304 known as the “fourgonnette”. 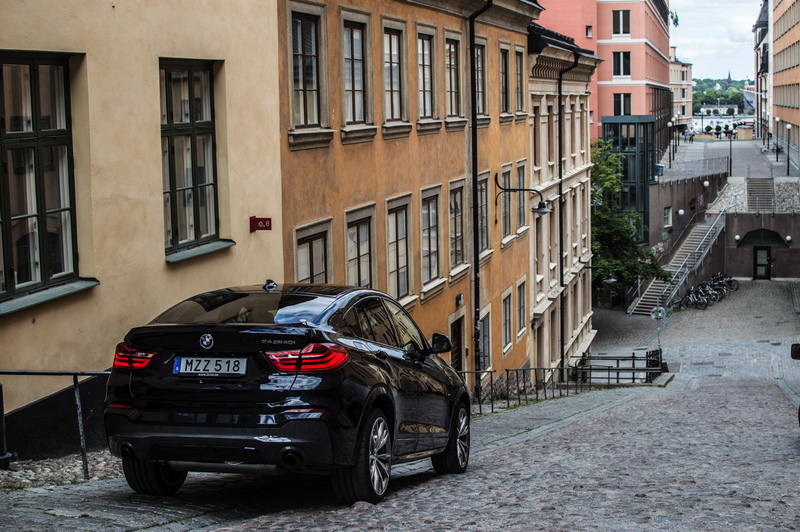 When finally coming to terms with there actually existing a market for SUV-coupés and that the X4 won’t tip over at the sight of a corner just because one sits high up, one dares to really go for it. The car is easy to control while simultaneously communicating to the drier. At higher speeds, it’s not as stable as one would like but that only becomes a problem when on vacation in Germany. 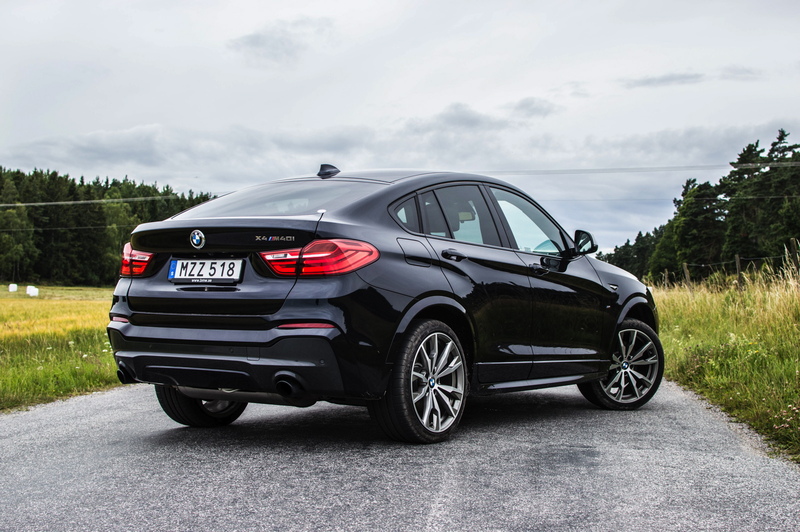 That the BMW X4 M40i is all-wheel drive probably comes as no surprise but the xDrive-system is a variable one. That means it prioritizes rear-wheel drive which means it feels like it’s powered by the rear wheels as long as one doesn’t try drifting. The BMW X4 M40i tries to excel at literally everything. It’s the polar opposite of a Bentley Continental GT in that sense. So how well has BMW managed? Well, the X4 pretty much ticks all boxes a car can tick – it’s fast, it’s practical (enough), it’s appealing (to some) and it can also be driven hard on back roads or far as heck on the highway. But, what’s the elephant in the room? What is the car not good at? The problem is basically that it’s impossible to be good at everything. Instead, it ultimately means that one is forced to compromise. Albeit, when it comes to compromising, BMW certainly has managed to figure out the recipe. 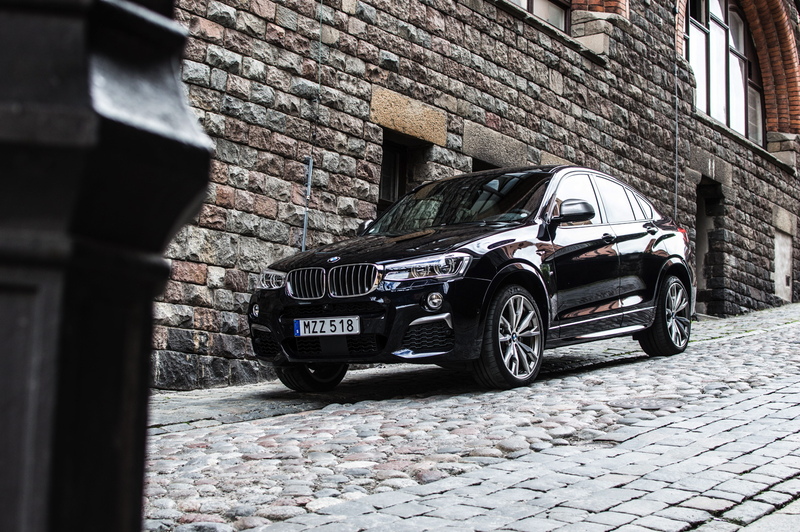 Just like the Range Rover Sport SVR or BMW X5 M for that matter, the BMW X4 M40i highlights the fact that a there are car which can outclass most in numerous areas. It’s a nine-tenths car in every meaning of the expression. 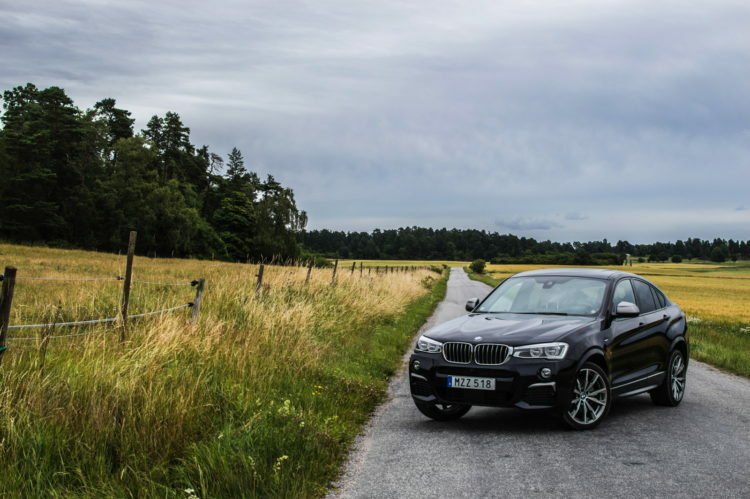 The BMW X4 M40i, pretty much everything and then some.